MONTREAL -- Prime Minister Justin Trudeau is standing by his insult towards a Quebec-based far-right group. 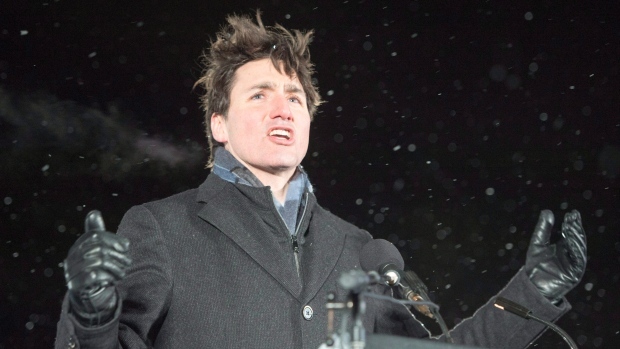 Trudeau didn't name the group directly but said its members were "dumdums" during a speech Monday night in Quebec City honouring victims of the 2017 mosque shooting in that city. 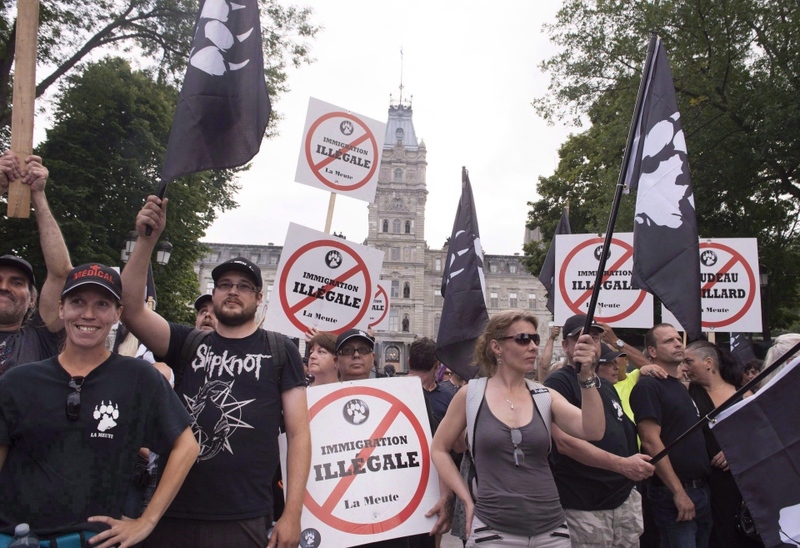 The prime minister spoke out against racism as well as the "dumdum" members of the group who walk around with images of dog paws on their clothing, which is the symbol of La Meute. A member of La Meute replied to Trudeau Tuesday on the group's Facebook page by hurling insults at the prime minister. Trudeau told reporters today in Ottawa he stood by his comments and would always denounce people who aren't building a better society open to everyone. Trudeau's speech in Quebec City capped off four days of commemorations for the six men who were shot dead after prayers in a mosque last January.